Everyone has known for the longest time that Apple had been working on a tablet, with some rumors going back over a decade. But it wasn't until today that we finally got a look at an early prototype. The ongoing Samsung-Apple patent squabble bore wondrous fruit today with some recently released documents. Meet the iPad Zero. 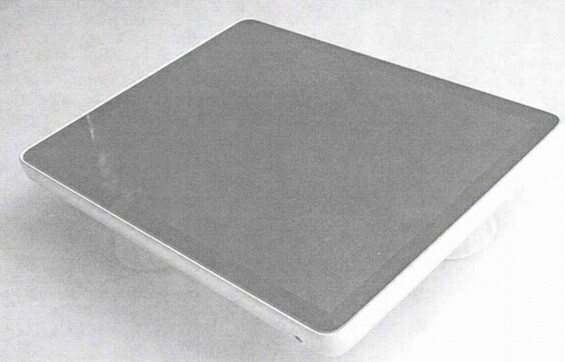 Update: New photos have been released that show the iBrick in relation to the iPad 2. The prototype measures 12" and is noticeably thicker. 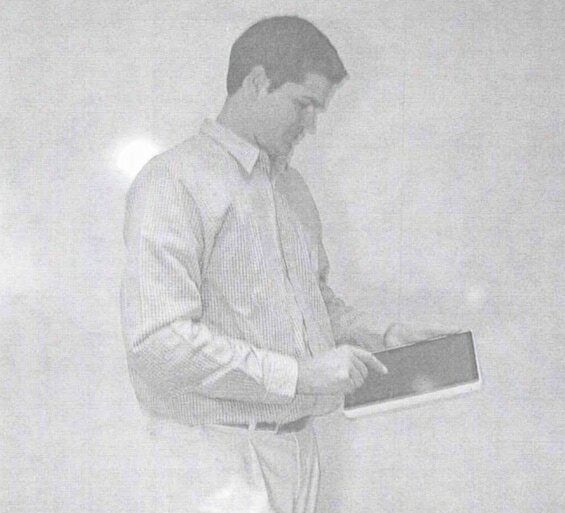 This incredibly early but incredibly thick prototype was Apple's first known attempt to build a tablet. Note the docking port on the bottom edge; clearly Apple was thinking of making this a PC accessory even way back when. 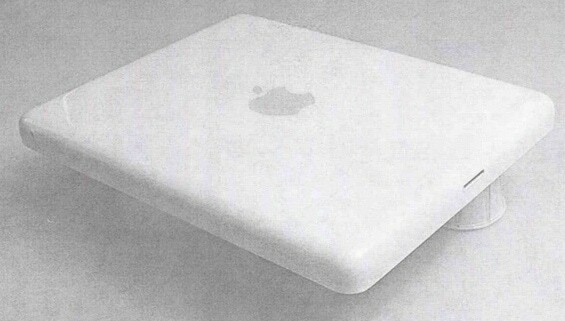 It's not clear exactly when this prototype was made, but according to Jony Ive's testimony it dates from some time between 2002 and 2004. Yep, it predates the iPhone by several years, just like some rumors suggested. Can you imagine how much it most have weighed, and how much it would have cost? It's almost thick enough to earn the sobriquet iBrick, which would have been a good description of its market success. 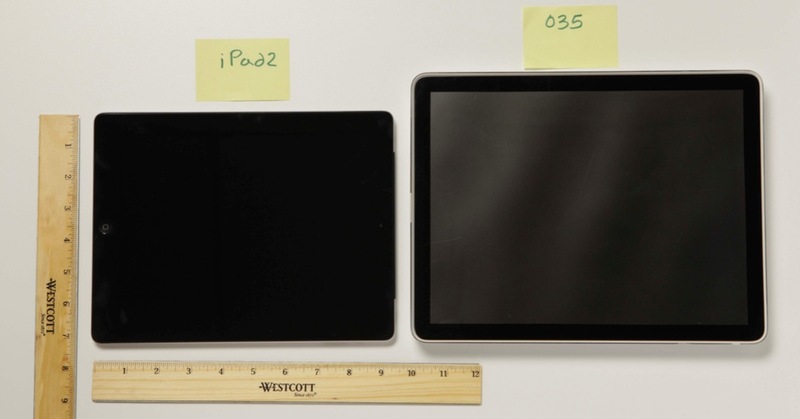 Okay, this was a pre-production model, and that the unit which would have shipped would have been thinner, but in 2004 the battery life, compact electronics, and production cost would likely have doomed this tablet to a loyal but small niche, not the overwhelming market success that the iPad currently enjoys. As much as I despise patents, I do so love it when patent lawsuits force companies to open their archives. Is Anyone Having Trouble Accessing Gmail? Apple invented both Siri and the Ipad in 1987.